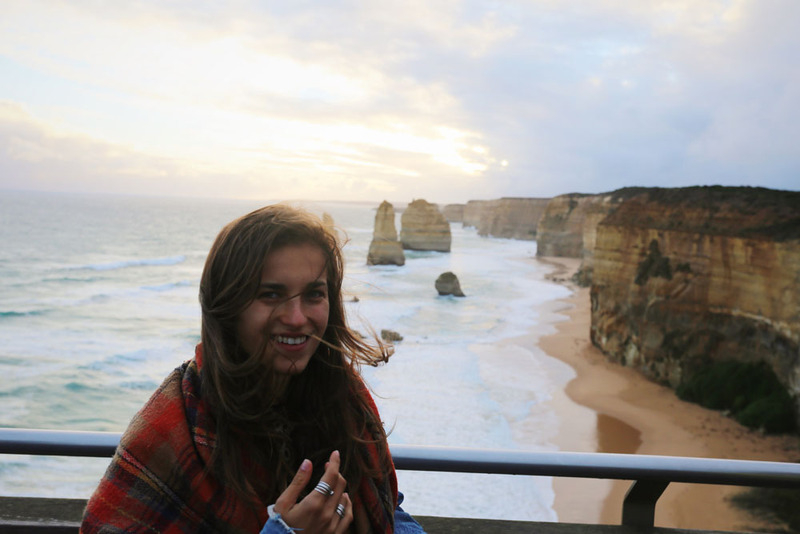 Winter is certainly not considered the ideal time to explore the south-eastern coast of Australia, or so we kept hearing from locals we encountered on our way down. 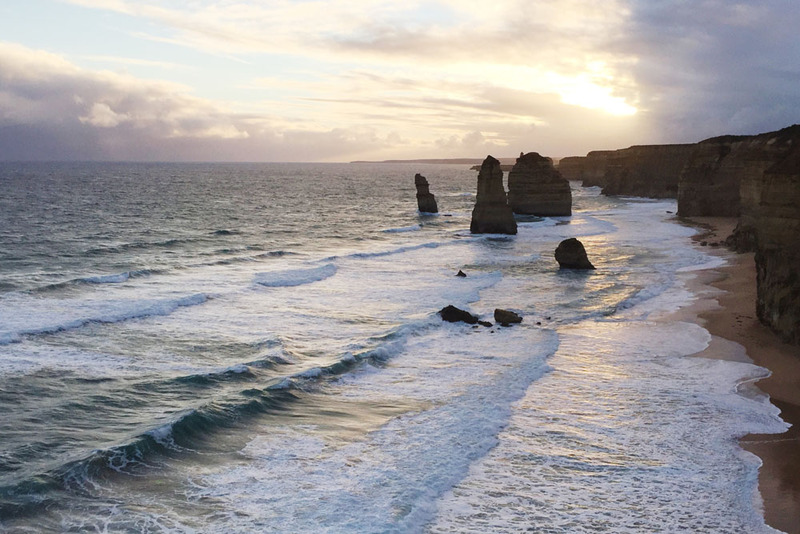 Everyone we spoke to seemed to be on an opposite itinerary, chasing the sun north while we journeyed south to the freshness and chill winds of winter on the famous Great Ocean Road - one of the most scenic drives there are. Despite the things we were told of wind warnings and wetness, we wouldn't write off this time of the year for a visit. There is a certain charm to the winter's chill and having the wide expanse of coast all to yourself. All of the summer homes along the coast lay abandoned at this time of the year & the sleepy seaside villages resume a calm pace as the busy tourist season draws to a close. It is the perfect time to make leisurely stops along the way, exploring at your own pace and then finding a little cafe to cozy up to a cup of tea. Here is a little taste of winter on the south-eastern coast of Australia.